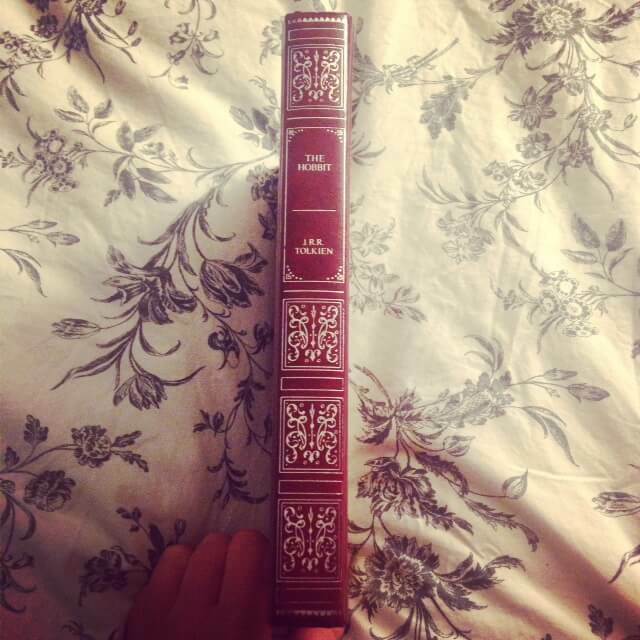 With precious few weeks left before the year is out, and having set myself the task of reading at least 10 of the BBC Big Reads before 2014 draws to a close, after finishing Emma I soon began The Hobbit. Chosen largely because of a number of recommendations and partly because of its length; at around 250 pages it promised to be a fairly quick read – especially next to some other novels on the list. 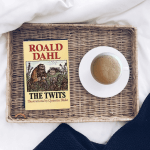 When I began reading the BBC’s Big Read, I essentially did it to challenge my reading habits and try new genres; something I have undoubtedly done. 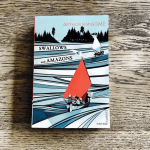 Were it not for working my way through the list, there are a number of books – many of which I have absolutely adored – that I wouldn’t otherwise have read. Falling under the genre of fantasy – one that I tend to avoid – it certainly wouldn’t have made its way onto my reading pile under normal circumstances. Having managed to avoid any of the films based on Tolkien’s work, I had little knowledge of the plot, other than the name of some of the characters; namely Gandalf and Bilbo Baggins. Based on the bedtime stories Tolkien used to tell his own children, and first published almost eighty years ago, The Hobbit follows the adventures of Bilbo Baggins as he embarks on a quest to retrieve the treasure stolen by Smaug the dragon. Accompanied by thirteen dwarves and Gandalf, a wizard, they encounter a number of obstacles along the way, all of which they eventually manage to overcome. 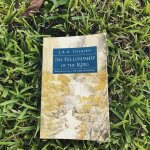 An entertaining read that brilliantly fuses fantasy, magic and adventure, The Hobbit has certainly whet my appetite for reading Lord of the Rings – the novel which took the number one spot in the BBC Top 100 Reads. Tolkien was Rawlinson and Bosworth Professor of Anglo-Saxon at Oxford from 1925 to 1945, and Merton Professor of English language and literature from 1945 to 1959. Gad you liked the Hobbit. LOTRs though is more of an adult novel whereas the Hobbit was supposed to cater to a younger crowd. Word of warning, if you ever move to the Silmarillion, be careful. It’s more of a textbook than an actual story. If you read it like you would parables from the Bible, you’ll be fine.